Oldtimer gallery. Cars. Pre-1932 types, ? country. Oldtimer picture gallery. Passenger cars of pre-1932 makes, ? country. Can you tell what country produced these cars? Roberts, 1896 (UK? 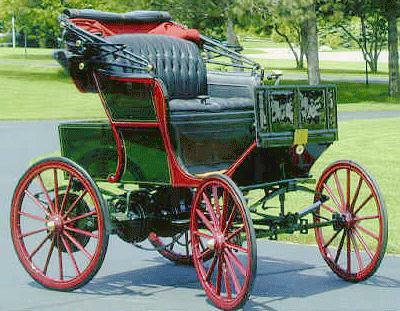 ), 38k photo of Roberts electric car roadster from Kruse International. Last updated 9 II 2001.